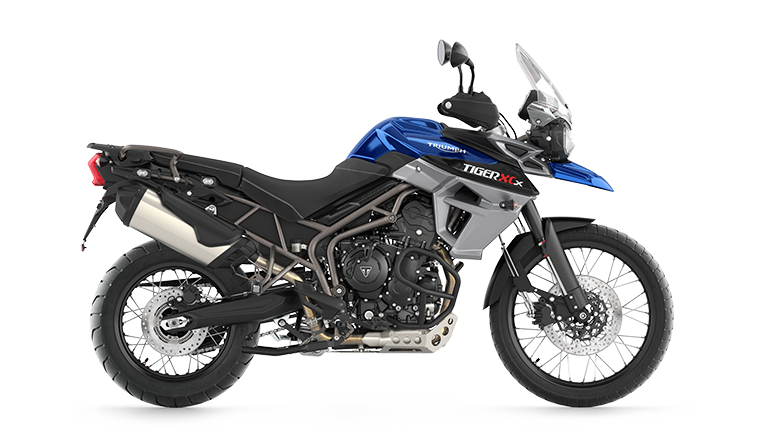 As with the previous Tiger Explorer range, these Tiger 1200s come in two distinct flavours; the XR models are built for road going excellence, while the XC models offer a premium all-road ride together with everything you'll need for really pushing your off-roading to the absolute limit. 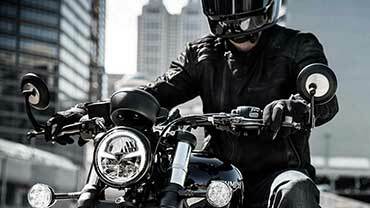 With their trademark agile handling, commanding riding position, purposeful silhouette and premium specification of equipment, every Tiger delivers to the highest standard of style, comfort and control. 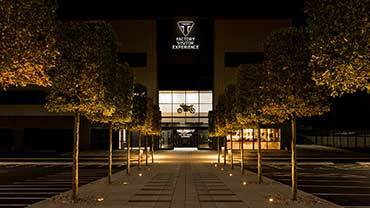 Triumph engineers have managed to create incredible weight savings across the Tiger 1200 range of up to 11KG. 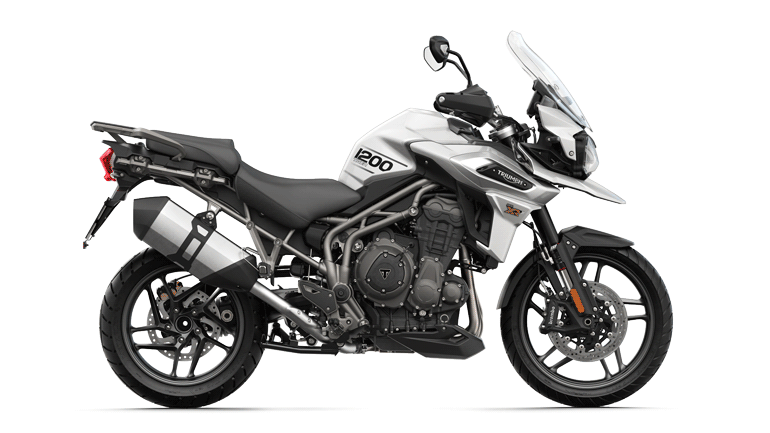 These weight savings have been extensively made across the Tiger 1200’s engine, chassis and exhaust to deliver riders even more manoeuvrability and even better off-road handling, when the going gets tough. For more power and much more responsive feel. 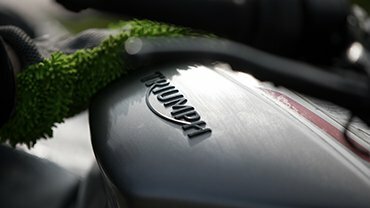 The new 1215cc Triple engine – still the most powerful shaft-driven engine in its class – has seen a significant update which means you'll feel an exciting and immediate response lower down with breathtakingly smooth reliable delivery through the gears up to an increased peak power of 141PS at 9,350rpm. 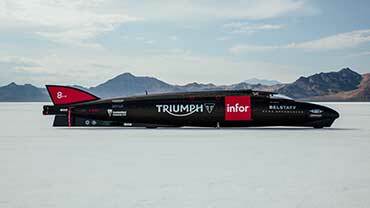 This has been achieved by the development of more efficient engine components (e.g. 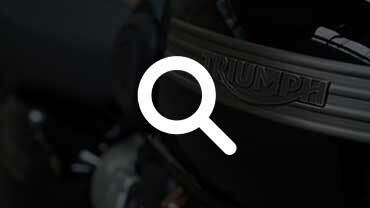 smaller flywheel, lighter crankshaft, magnesium cam cover) that allows the engine to spin up faster for instant power delivery. In addition, new silencer developments mean a lighter system that improves the already thrilling Tiger Triple soundtrack. Available as standard on the top spec XC and XR 1200 models, adaptive cornering lighting is an active rider system that automatically illuminates a series of stylish LED lights creating maximum visibility as you enter a corner. 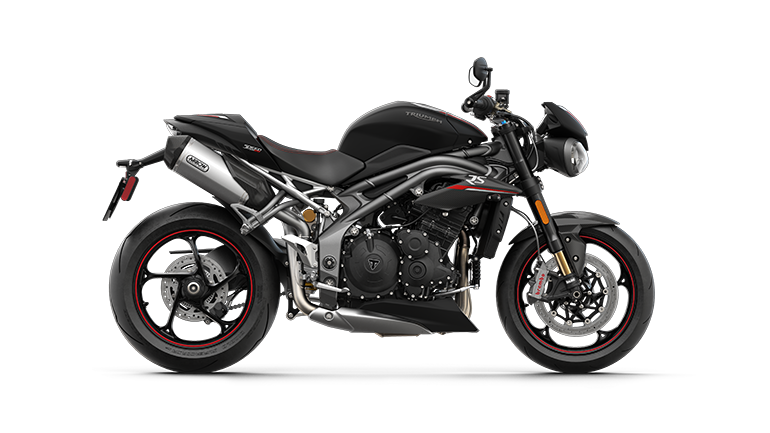 The degree of lean is calculated by the Tiger's powerful Inertial Measurement Unit which sequentially triggers additional LED lights accordingly; so the greater your cornering angle, the greater your visibility into the corner. 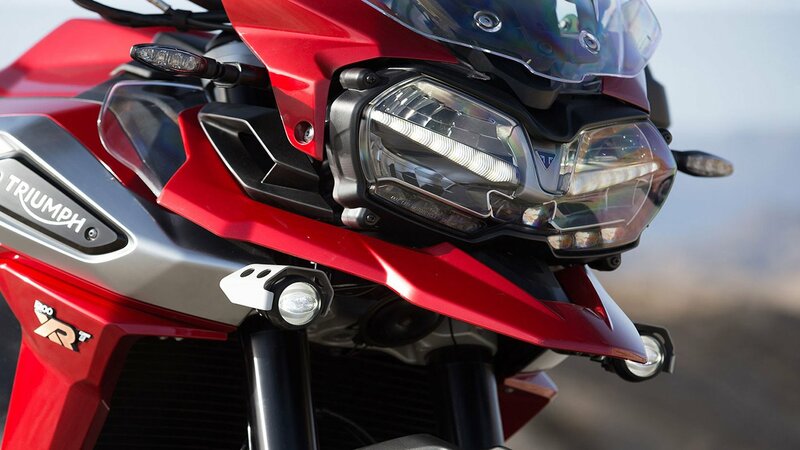 The Tiger’s adaptive lighting system has a soft diffused light introduction phase that avoids how other systems can startle oncoming traffic and more importantly the Tiger’s system shines the light right into the corner rather than just a section of the road close to the bike. 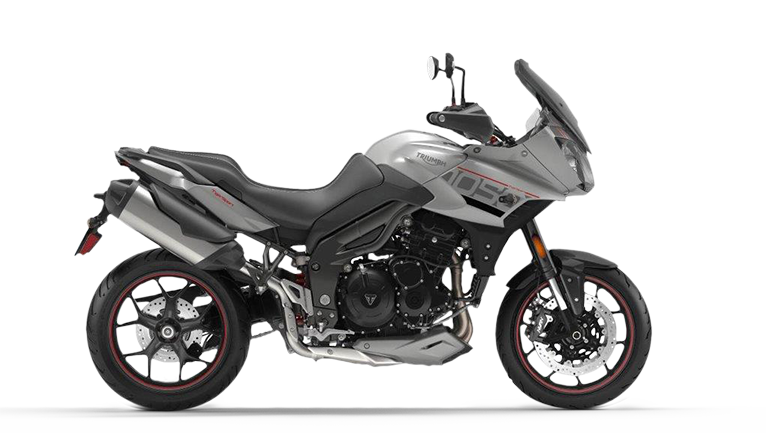 The Tiger 1200 mid and top spec bikes boast an all-new 5 inch full-colour TFT instrument display for optimum rider access to all of the bike’s control systems. 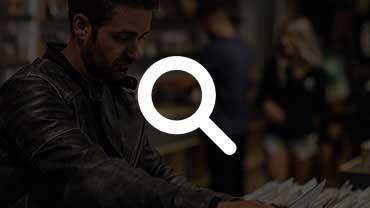 This advanced display means it’s easy to see a host of essential information in vivid colour in all lighting conditions, and new ergonomically-designed backlit switchcubes and 5 way joystick allow you to quickly change readings, usage data, and riding modes with intuitive fingertip control even when you're on the move. 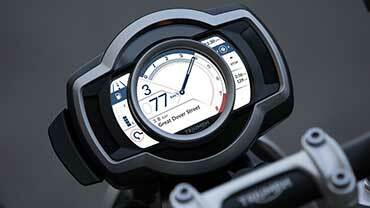 The Tiger 1200 sees the introduction of a brand new riding mode for the XC range; Off-Road Pro. 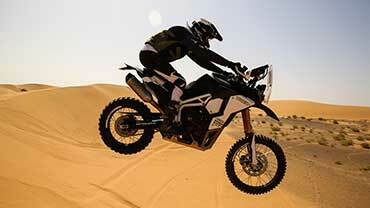 This is an advanced off-road setting that gives the rider maximum control over their ride precisely when they need it. 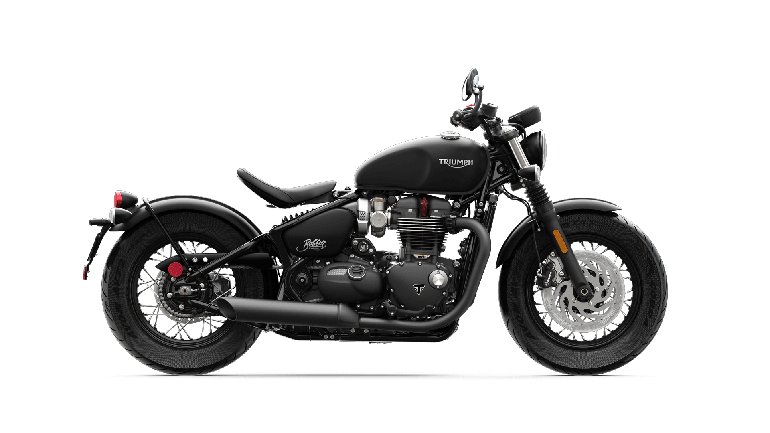 Essentially, Off-Road Pro switches off ABS and traction control, and (where appropriate) sets the semi-active suspension set-up to 'Off-Road' so you can really push your motorcycling to the limit. 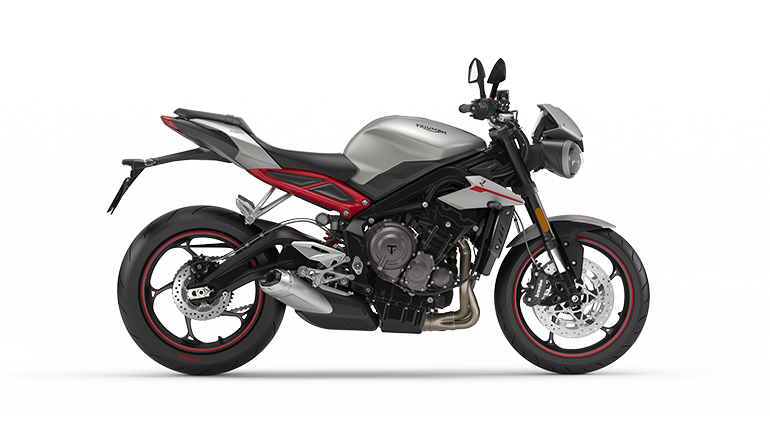 Triumph has developed an exclusive system called Triumph Shift Assist that allows the Tiger 1200 rider to make smooth up and down gear changes without the use of the clutch, and even when maintaining accelerator position. 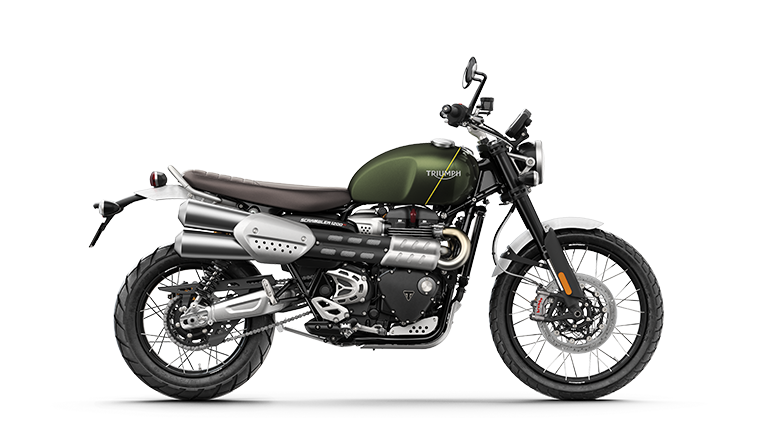 Featured as standard on the top specification Tiger 1200s and available as optional equipment on the mid spec bikes, the Triumph Shift assist system significantly reduces rider fatigue especially over long distances and demanding terrains. 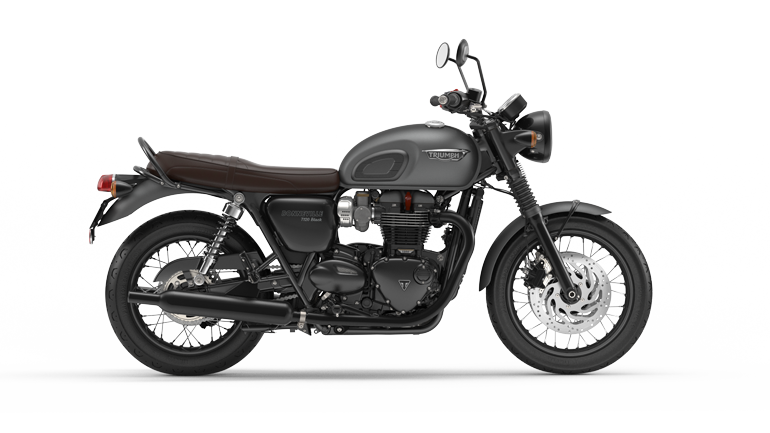 For this newest Tiger, Triumph has updated the handlebar and rider geometry to encourage a more commanding riding position, and developed a new seat compound and construction that leads to better all-round comfort whether seated on the road or stood up while off-roading. 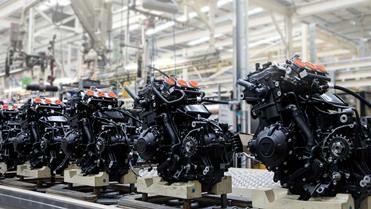 The Tiger 1200 is proof that 'more power' doesn't have to mean 'less comfort' or 'reduced handling'. 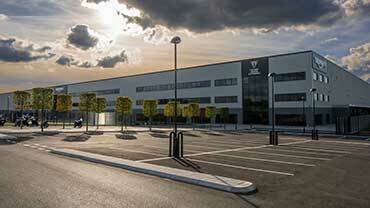 Over 50 accessories are available to add to or adapt your Tiger's comfort, capability and travel requirements. 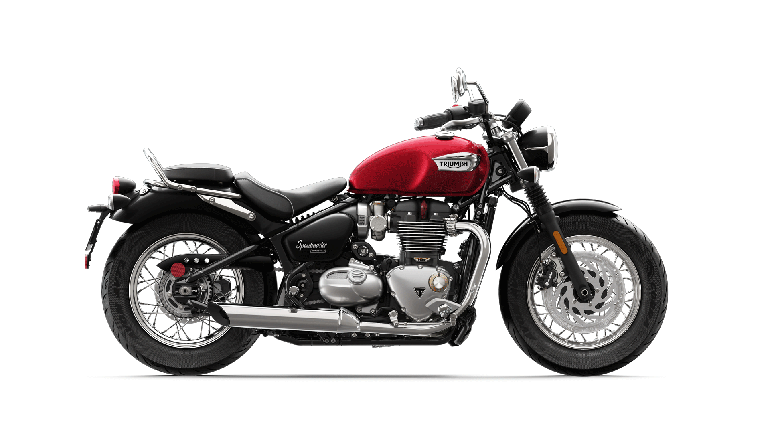 For example, enabling fully loaded long distance travel, the exclusive Expedition Pack – which comprises stylish panniers and top box (with mounting kits), backrest pad and tank pad – will help you achieve this. 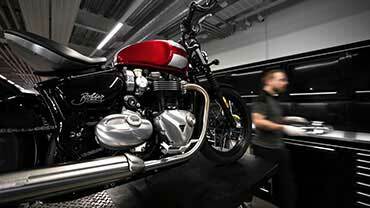 Ever since the very first Triumph Tigers won three gold medals in the 1936 International Six Days Trial, the commitment to be the best lives on in every Tiger. 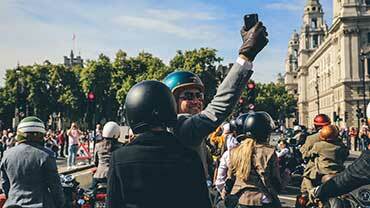 Your adventure riding is all set to become even more epic.